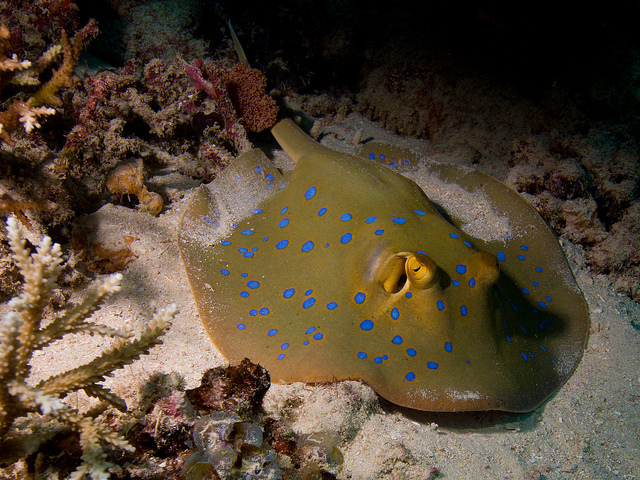 The Blue-spotted Stingray (Taeniura lymma) is one of the more iconic coral reef fishes of the Indo-Pacific and, with its caerulean good looks, it’s also one of the most popular members of the stingray family within the aquarium trade. 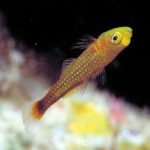 You might think that a fish as recognizable, abundant and widespread as this wouldn’t have any major secrets left to reveal, but it seems that’s not the case, as an entirely new species (Taeniura lessoni) has just been described from Melanesia. 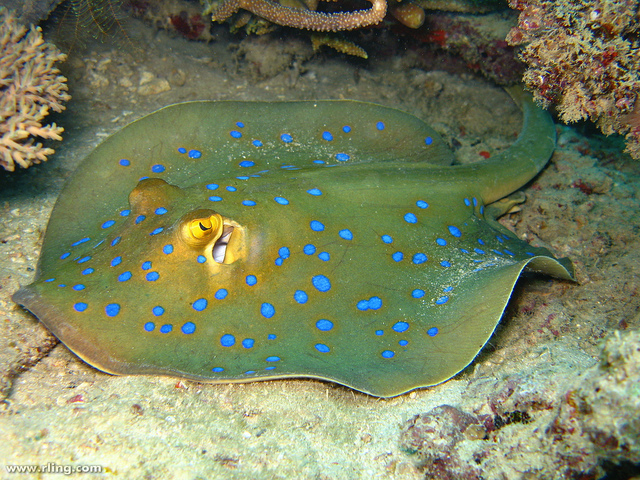 There is in fact quite a bit of misinformation concerning where the Blue-spotted Stingrays occur. 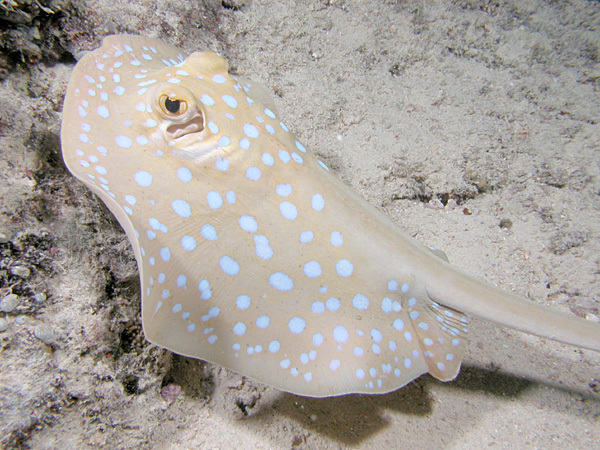 For instance, the IUCN currently claims they can be found in Polynesia and Hawaii, which is very much incorrect. 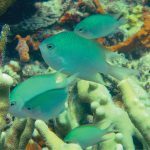 Fishbase mistakenly states that they occur only as far east as the Solomon Islands, even though it is well-known from Vanuatu, Fiji other nearby waters. And then there is the question of whether T. lymma actually occurs at the Maldives and Mascarenes, as most sources insist. 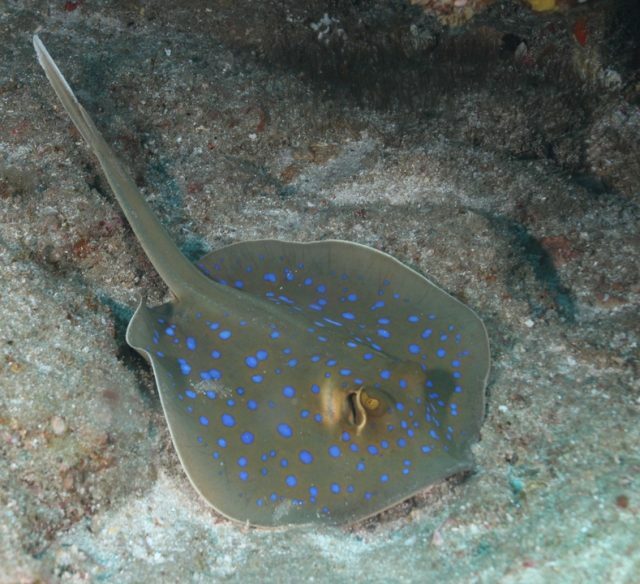 This might also be erroneous, as there seem to be few, if any, records from this region; in fact, Rudie Kuiter’s book on Maldivian fishes doesn’t even mention Taeniura lymma as occurring. When we take the time to really investigate this fish, it seems there is a great deal left to discover. 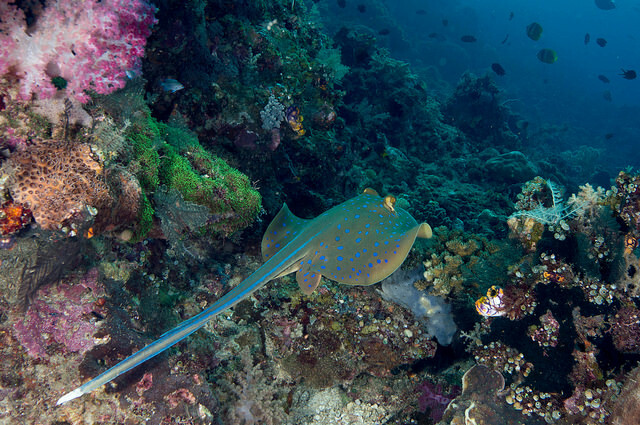 The newly described T. lessoni occurs around Fiji, as well as Vanuatu, the Solomon Islands and New Guinea. 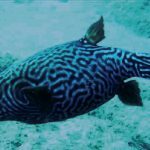 A virtually identical fish, also lacking markings on its tail, abounds in the waters of East Africa and the Seychelles, very likely representing another undescribed species. 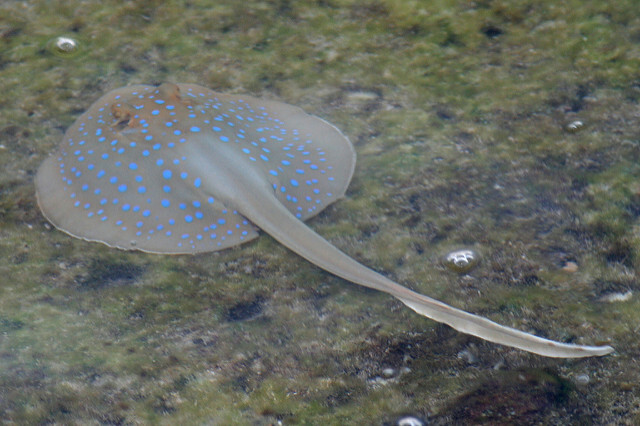 The type locality of T. lymma is in the Red Sea; this population, like that in Indonesia, the Philippines and Australia, has blue lines along the tail. 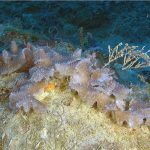 The question that needs answering now is whether these seemingly disjunct populations are truly a single species.